Chinese planners push for decision on the blueprint for a new Industrial and Logistics City. 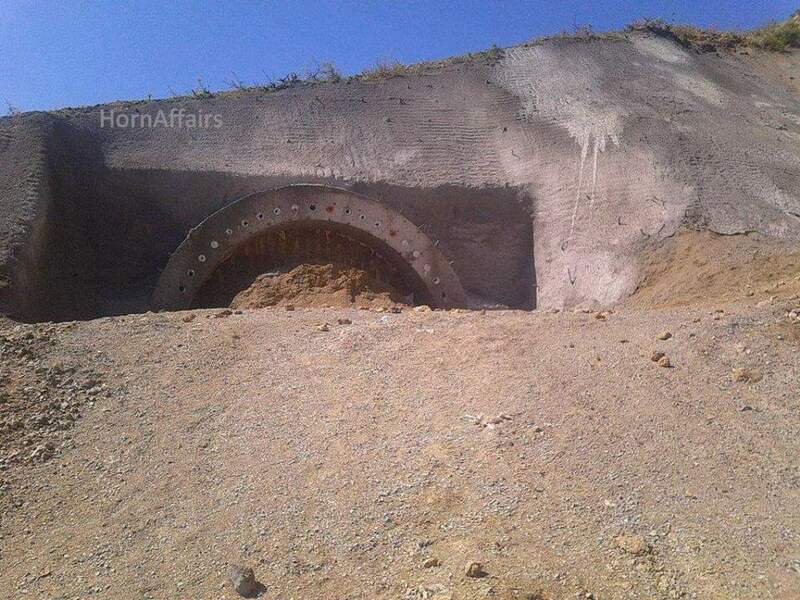 The Mekelle-Woldya railway project has been mostly suspended and laid off its workers, according to. Prime Minister Hailemariam Desalegn announced the cancellation of a plan to construct railway in the. (Mary Harper – BBC) “We decided to open the railway early because of the drought,. Out of the dust and rubble of decimated junctions, soaring slabs of concrete are returning. Huawei, a leading global Information and Communications Technology (ICT) solutions provider, today announced that it. 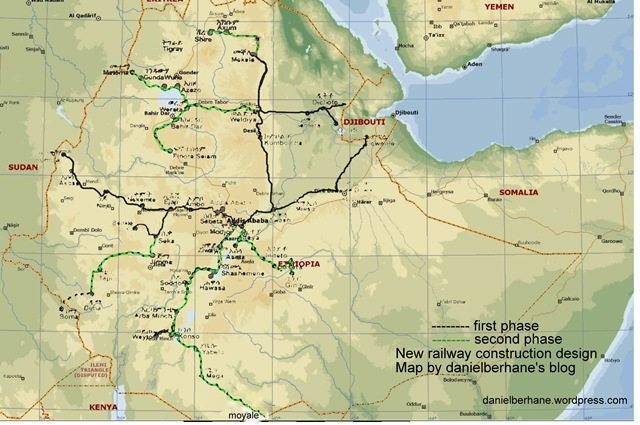 Among the 2,300 km railroad that Ethiopia planned to construct in 5 years Growth and. The construction of the Addis Ababa Light Rail Transit (AA-LRT) project entered traction works, a. 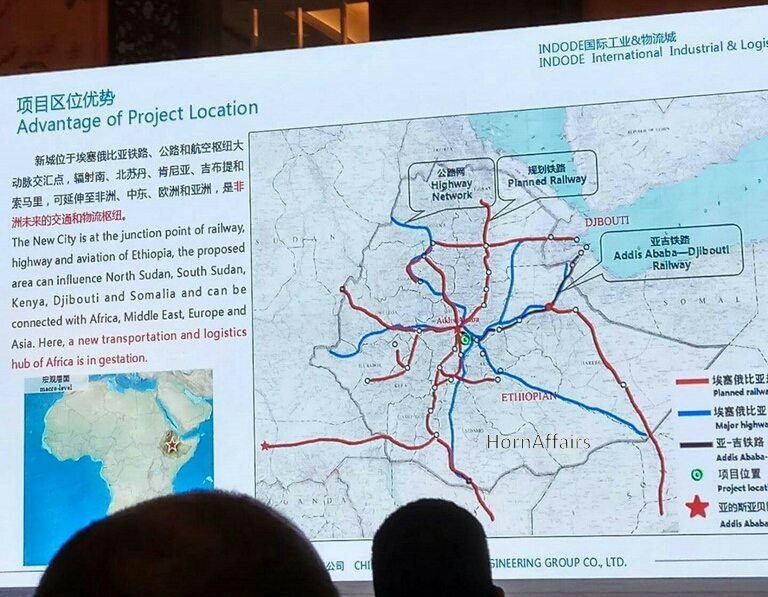 (Murithi Mutiga) Within three years, Ethiopia will have one of the most advanced rail networks. The state-owned Russian Railway Company is discussing with the government possible opportunities to engage in.